Weekly is not too often and is not too seldom either. It suits many people well, especially those who hate the daily routine. 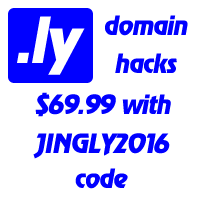 And no matter how many of them we have, week.ly will always be the shortest jingle and URL address for any weekly.